I made this card as a tutorial for Chibitronics, I think it turned out pretty good. If you would like full instructions on how to make it, pop on over to this post. This card is super extra. 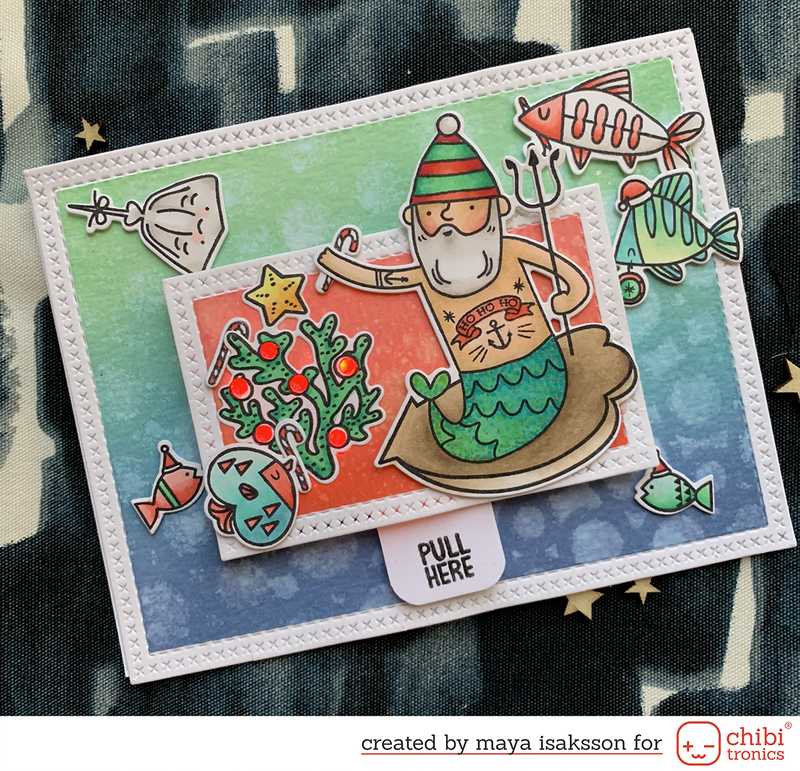 I used more lights than I ever did on a card before, I had so much fun with it. And I think the glitter vellum window makes it special. 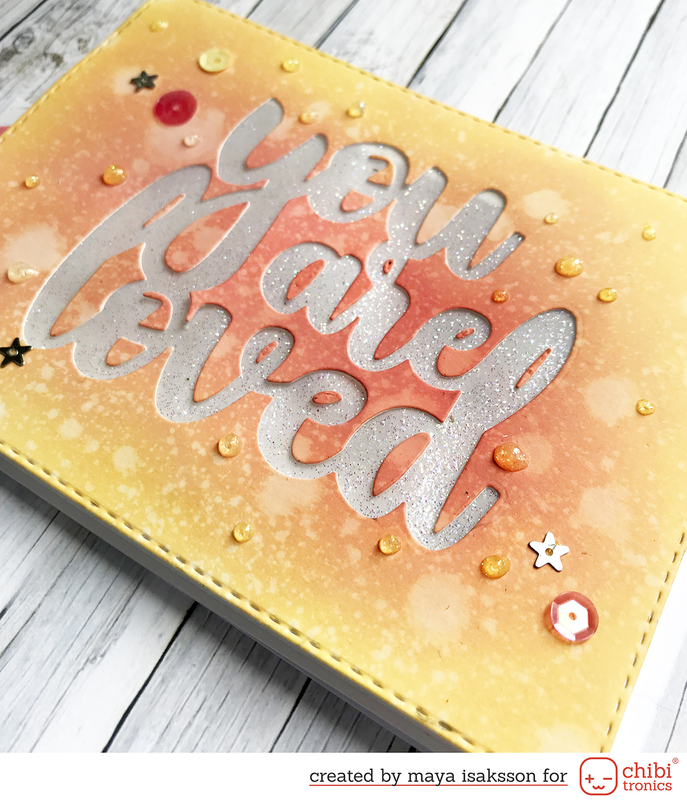 I used regular vellum and embossed it with WOW Neutral Ultra Shimmer embossing powder. 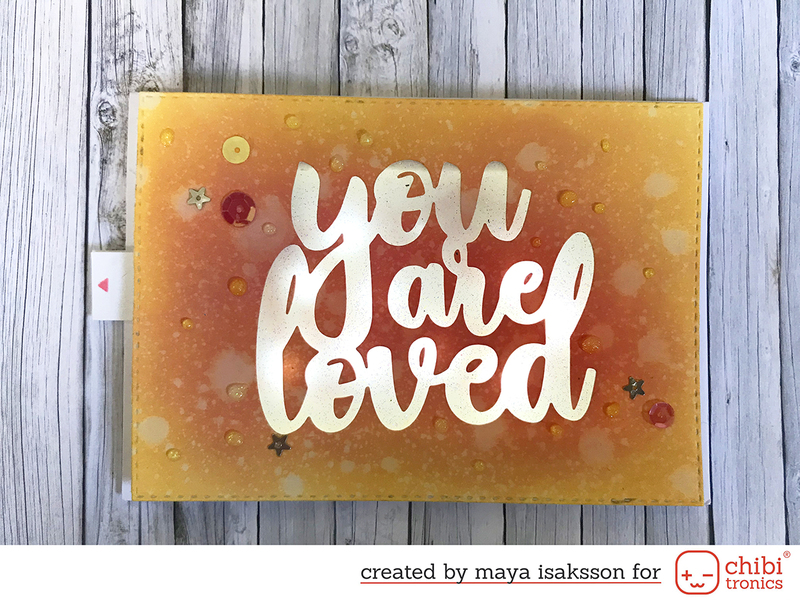 I also added Nuevo Drops that's clear with glitter in it as an embellishment.